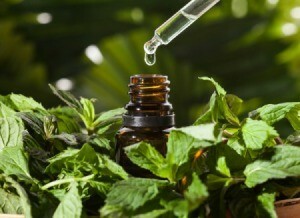 Peppermint oil has a variety of uses from mouse control to making a cooling spray for your skin. 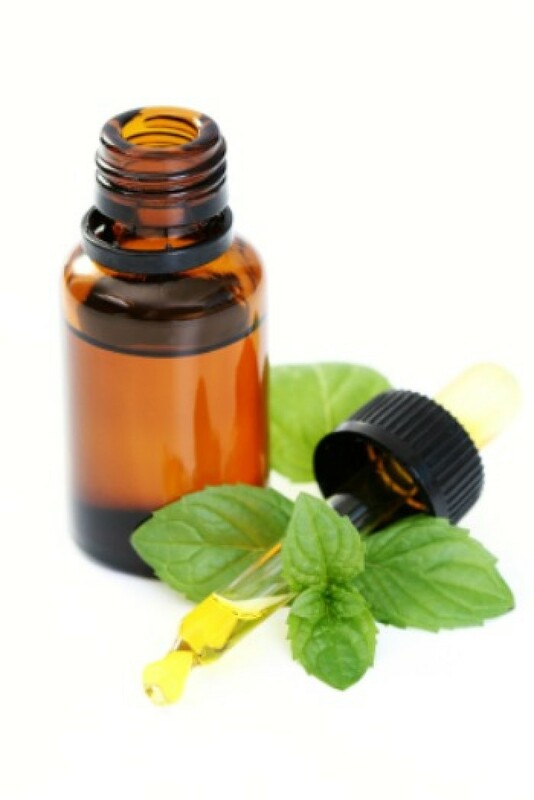 This page will link you to other pages on this site so that you can investigate such uses for peppermint oil. There are a number of methods used to get rid of mice without the use of poison or traps. This is a guide about using peppermint oil for mice control. This page is about buying peppermint oil. 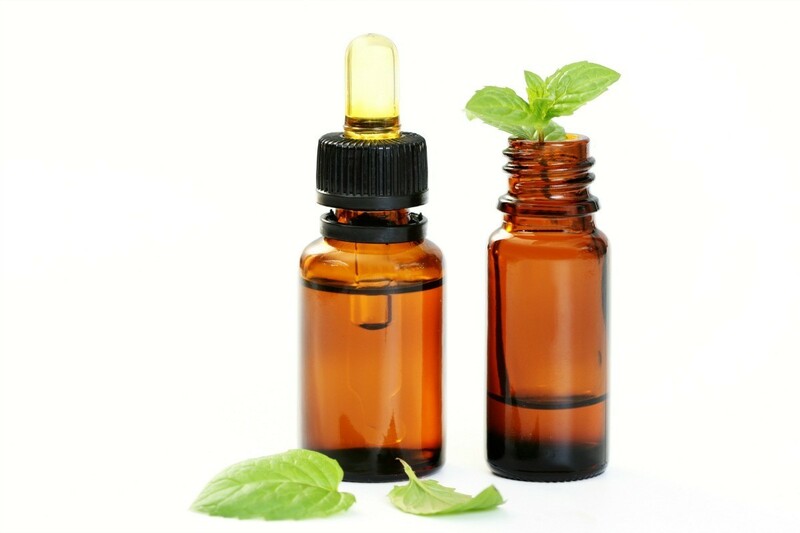 Peppermint oil has culinary uses, can be used for pest control and also has some health benefits, like helping settle an upset stomach.